Creating ebooks just got easier with the addition of new tools. If you haven’t kept up to date, you’ll want to read this blog entry. We will demystify key elements such as locating ebooks, ebook formats, converting eBooks, three fun approaches to creating ebooks, and copyright-friendly media. Ready to get started? If so, let’s begin! Below, you will find some sites I have used in the past to find non-DRM (Digital Rights Management)-formatted ePubs. Finding non-Digital Rights Management (a.k.a. non-DRM) books can be a challenge for schools. This may be why OverDrive is heavily used in many libraries, and solutions like BiblioTech are quite popular. As in any library or book store, there exists content that may be inappropriate for younger readers. Have learning conversations with students and parents when counseling that they “find free stuff” to read on the web. With that caveat in mind, I have tried to link to the Children’s/Juvenile section of each ebook distributor below. Did You Know? You can get free audio versions of traditional books via LibriVox. 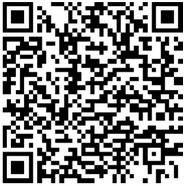 Why not use a QR Code to link directly to a story’s audio version? Or have students make their own! eBooks come in a wide variety of formats. Let’s review them, shall we? 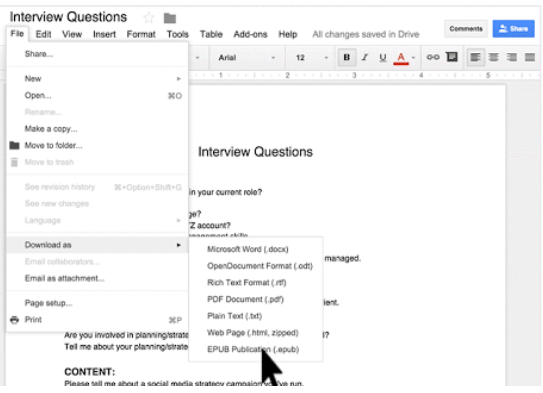 It is easy to make ePub-formatted documents. In fact, many word processors like Google Docs, Microsoft Word, and OpenOffice/LibreOffice support the export of documents to ePub format. Read about how Jonathan Moeller, one of my favorite authors, uses Sigil (a free cross-platform tool) to create/edit his ebooks. Some eBook readers that work well with this format include Aldiko, Lithium, iBooks, Google Play Books, Freda, and Kindle. Some web-based tools include Readium or ePub Reader for the Chrome browser, and ePUBReader for Mozilla Firefox browser. MOBI is an e-book file format with the extension .mobi that can be downloaded and read on devices that support the Amazon Kindle app. The format, customized by Amazon, is often used by Amazon’s ebooks and on little else. 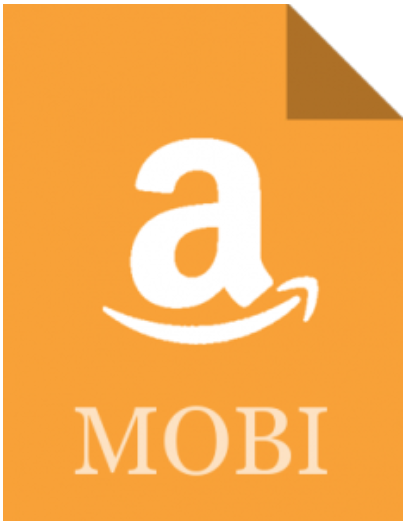 There are various programs for making a .mobi ebook file and Amazon provides some tools you can take advantage of. 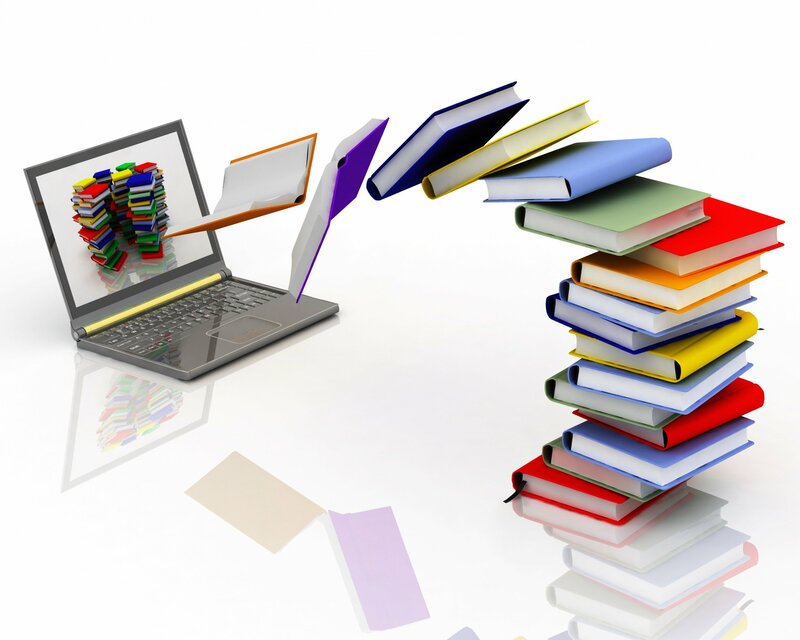 “You can upload and convert your eBook manuscript file from several supported formats. Before you publish, browse the topics below to learn more.” Learn more at this link. Some ebook readers that work well with Mobi format include Aldiko, Lithium, iBooks, Google Play Books, Freda, and, of course, Kindle. PDF is not an ebook format. Rather, it is a format that seeks to capture the printed version of a document, capturing the look-and-feel of the printed item as if it had appeared on the author’s printer. 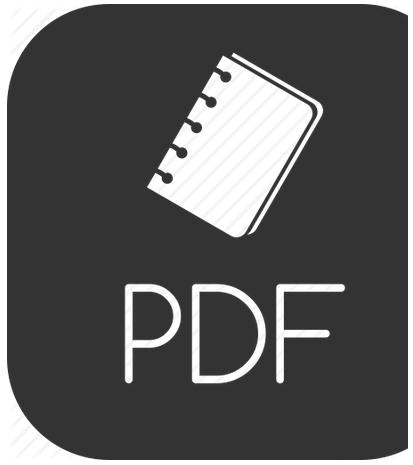 A large percentage of documents presented as ebooks appear as Adobe Portable Document Formats (PDFs). The reason PDF is not an ebook format is that it was never designed to appear in eReaders or reshape itself into a format viewable in such a device. It CAN be viewed on most modern devices, however. Considering what version to publish ebooks to? The best answer is that ePub is the best format to create ebooks in. You can convert most documents into the ePub format and it will work on almost all devices using an eReader piece of software. Using Calibre to convert is very easy. Open Calibre and click the “Add books” button on the top left. Select your book. Click open. Select your book in the library list. By now, Calibe should have detected your ebook reader. Click “Send to device” from the middle of the top toolbar. 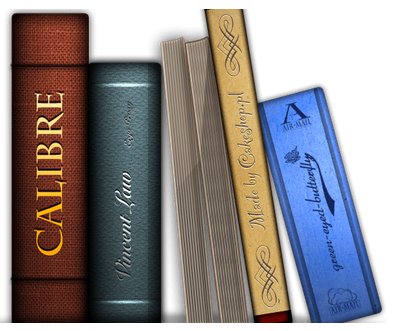 Calibre is smart enough to know if the book is in a format supported by your reader. If it’s not, it will ask you if you want to auto convert it. Say yes, and it will take care of the conversion and put the book on your reader. There are several approaches you can take to create ebooks in your classroom. Let’s explore a few, as well as learn about a new one from Apple that just became available. If you haven’t used Book Creator, it is an excellent, collaborative ($) ePub creation tool boasting over 15 million ebooks. It works on Chromebooks, iOS, Android, and Windows devices. Book Creator allows you to create a simple ePub without media or an enhanced ePub with video, audio, and more embedded. Read their blog for TONS of ideas. This versatility means you can create content on an iPad/iOS device and share it with a wide variety of audiences. You can also share it to cloud storage (e.g. Dropbox, iCloud, Google Drive, or iCloud). It also supports the creation of digital comic books, something your students will love. That’s amazing! Check out my ebook on App-Smashing, created with Book Creator. 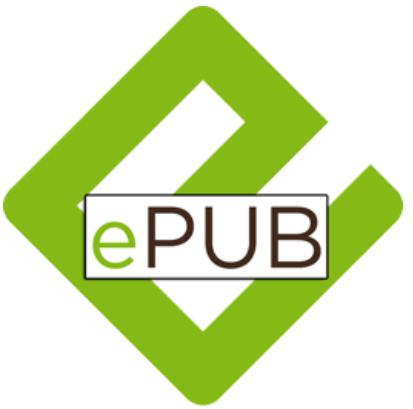 EPUB is the most widely-supported file format for publishing accessible documents and digital books, allowing people to consume long-form content in their preferred apps on a diverse range of screen sizes and devices, including smartphones, tablets, and ereaders. 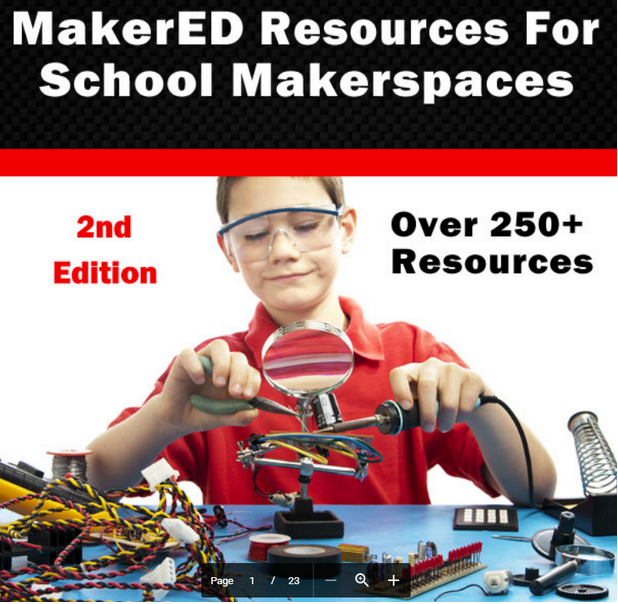 Here are two ebooks created in Google Docs using the ePub export. What documents could you take and export to ePub format to make them easier to read on mobile devices? 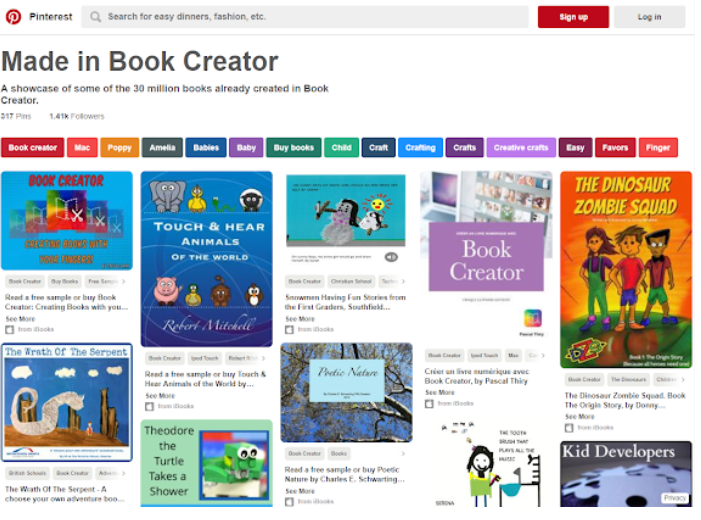 Here’s another guide to ebook creation from Texas’ Kasey “Shake Up Learning” Bell. Use one of the many available ebook templates available in PowerPoint to create your own Google Slides ebook. “With Google Slides, students can create a simple ebook that includes text, photos, videos, and links,” says Diana Benner in this TCEA TechNotes blog entry. “They can even create or select themes, templates, and layouts for their book. Once created, the ebooks can be shared with other students, both locally and around the world, for feedback.” Find more ideas online at this blog entry to find out about more ideas. “The update to Pages brings some of the features of Apple’s book creation app for the Mac ‘iBooks Author’ to the iPad for the first time,” states the Book Creator blog entry. Apple’s Spring 2018 Education event made this news public. “With Pages, you can export your documents in EPUB format so they can be read using iBooks on your iPhone, iPad, iPod touch, Mac, or with other third-party EPUB readers,” says the Apple website where you can read up on the process. “Student-centered products enable learners to showcase their new knowledge and skills in relation to a particular topic in an infinite variety of ways,” write the authors of Digital Media in Today’s Classrooms. Charge your students with tasks that require creativity, analysis, and application. Get started now!